On Friday, Aug. 31, 2018, Columbus Police responded to a shots fired call on Forestside Dr.
'Giant' birthday celebration for the only giant panda twins in the U.S.
Two giant furry panda twins turn two and were honored at two early birthday celebrations on Friday, Aug. 31, 2018. 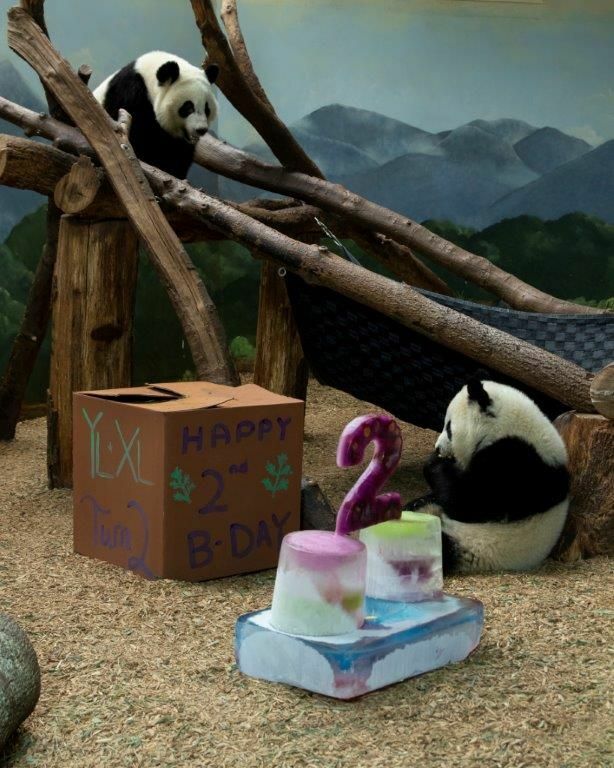 Ya Lun and Xi Lun are turning two! 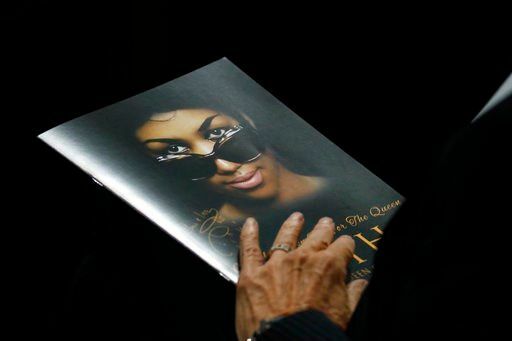 Though she lived to 76 and was terminally ill with pancreatic cancer, the Queen of Soul died without a will. 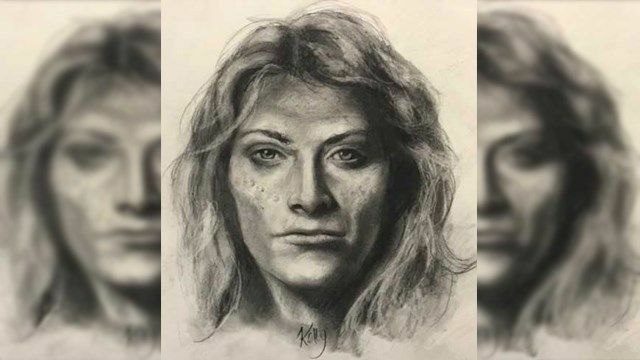 That could complicate things for her heirs. Orchard Hill Park in Spalding County was nearly empty much of Sunday afternoon. 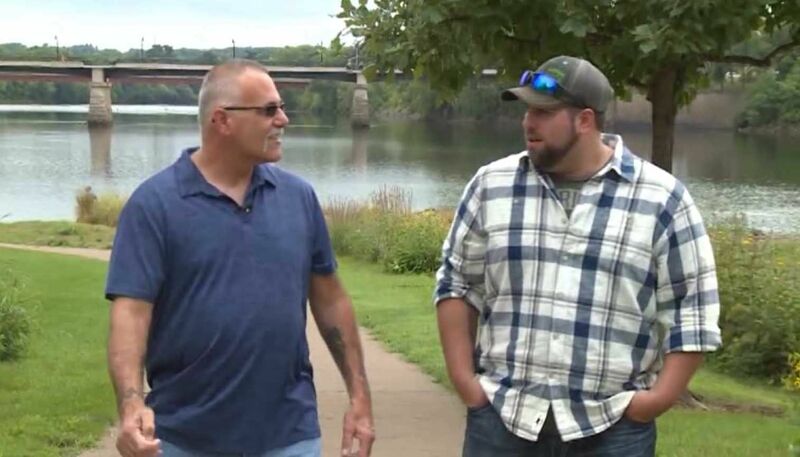 Co-workers at a Wisconsin business discovered they’re more than just friends on the job – they’re actually father and son. 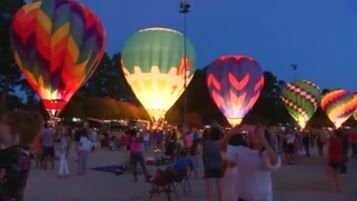 It’s a special celebration for those at Callaway Gardens. 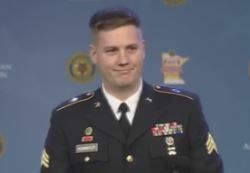 A soldier stationed at Fort Benning was honored for demonstrating outstanding volunteer service in the community while off-duty. 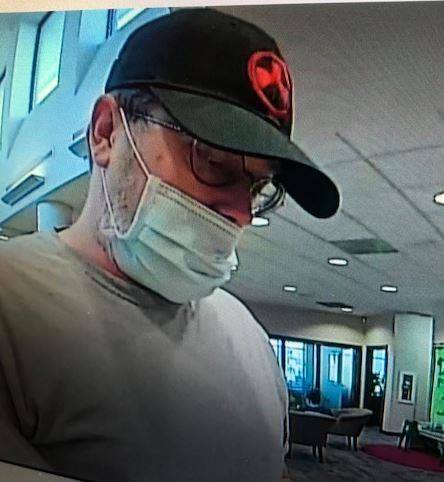 A suspect is wanted in LaGrange for a bank robbery. 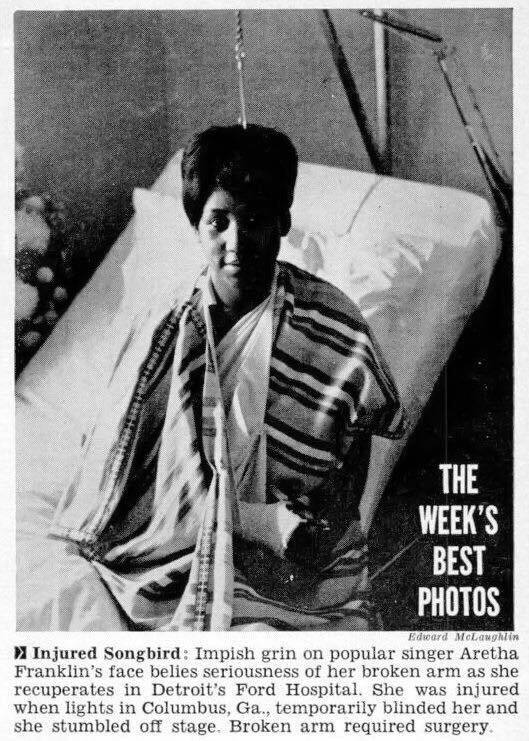 In 1967, the “Queen of Soul” visited the Chattahoochee Valley for a performance at the Columbus Municipal Auditorium.